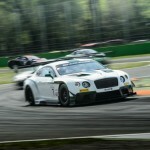 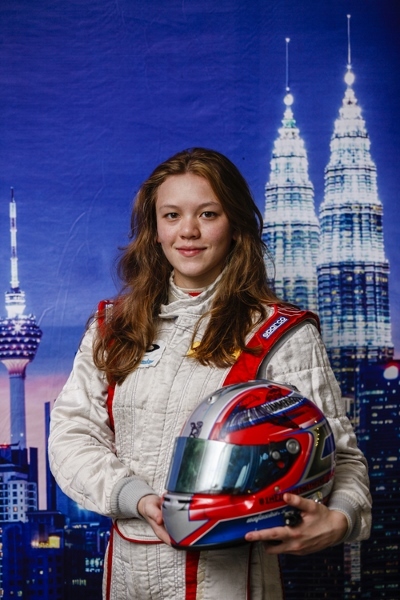 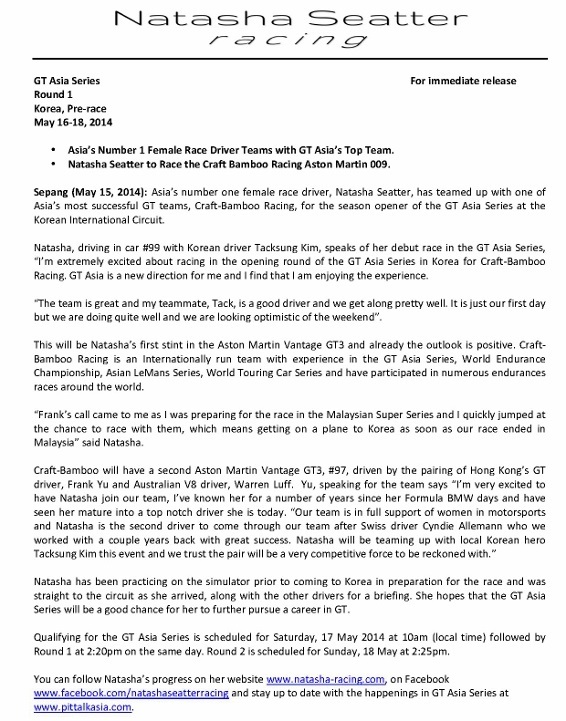 Malaysian top female race driver Natasha Seatter has teamed up with one of Asia’s most successful GT teams, Craft-Bamboo Racing, for the season opener of the GT Asia Series at the Korean International Circuit in Yeongam this weekend. 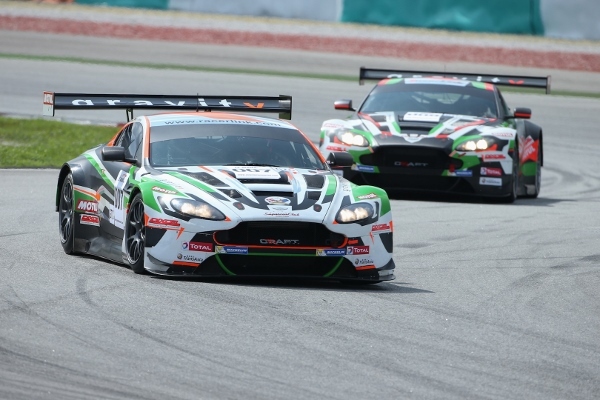 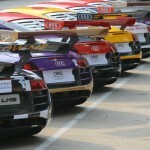 Craft-Bamboo Racing is an Internationally run team with experience in the GT Asia Series, World Endurance Championship, Asian LeMans Series, World Touring Car Series and have participated in numerous endurances races around the world. 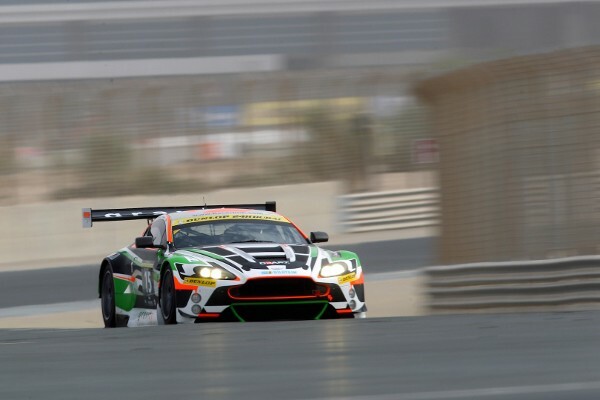 This will be Natasha’s first stint in the Aston Martin Vantage GT3.